Bayview Plastic Surgery provides exceptional quality plastic surgery of the breast and body. 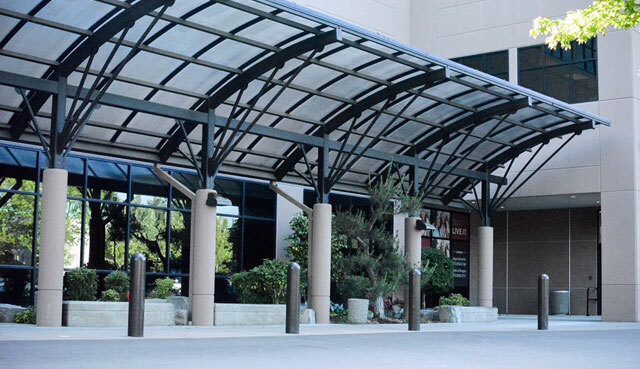 Our values start with premiere care and commitment to our patients. We pride ourselves on an individualized approach to each patient’s unique concerns, desires and expectations. 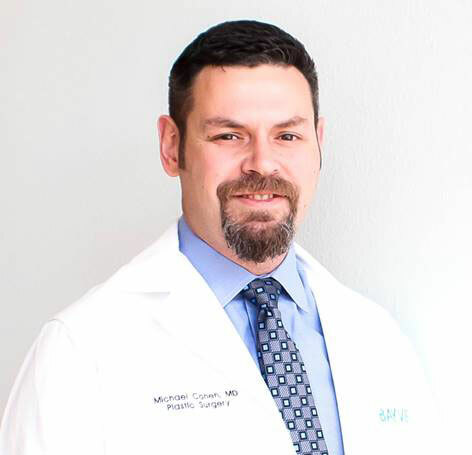 Dr. Michael Cohen is a plastic surgeon certified by the American Board of Plastic Surgery. He specializes primarily in plastic and reconstructive surgery of the breast and body. Dr. Cohen provides his patients with the highest standards in plastic surgery. He is known for his artistic eye, his perfectionism, his emphasis on ethics and patient safety, as well as his ability to think outside the box when approaching clinical challenges. Dr. Cohen recognizes the uniqueness of each patient and provides an individualized approach to his patients’ concerns and desires before explaining all the surgical options suitable and available. Dr. Cohen offers a number of cosmetic procedures, including breast augmentation, breast lift, mommy makeover, body contouring, liposuction, and tummy tucks, in addition to a number of state of the art reconstructive procedures for breast cancer. Dr. Cohen’s highly skilled and experienced cosmetic nurse injector, Stephanie Ninneman, offers multiple non-surgical facial rejuvenation procedures such as Botox, Dysport, and lip and cheek fillers. 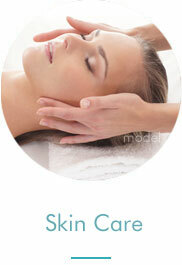 Our practice also offers top of the line skin care products including SkinMedica and Obagi. "He is professional and takes time with his patients to make sure they feel comfortable and well informed about the process. He is a perfectionist and is invested in his patients well being. Couldn’t have asked for a better experience." Dr. Cohen is proud of his work, and is happy to show his patients' transformation through plastic and reconstructive surgery. We offer before and after photos from a variety of procedures to help you see what results are possible. 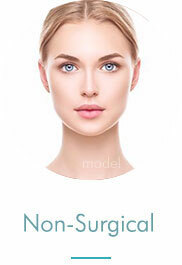 Please keep in mind that each patient is unique and your results may vary. Bayview Plastic Surgery is located in Gig Harbor's booming Uptown district, we are easily accessible to the Peninsula and to the entire West Sound / South Sound region. Our goal is to bring outstanding standards in plastic surgery to this region and provide these services locally, sparing our patients unnecessary travel time when seeking elective plastic surgery procedures.